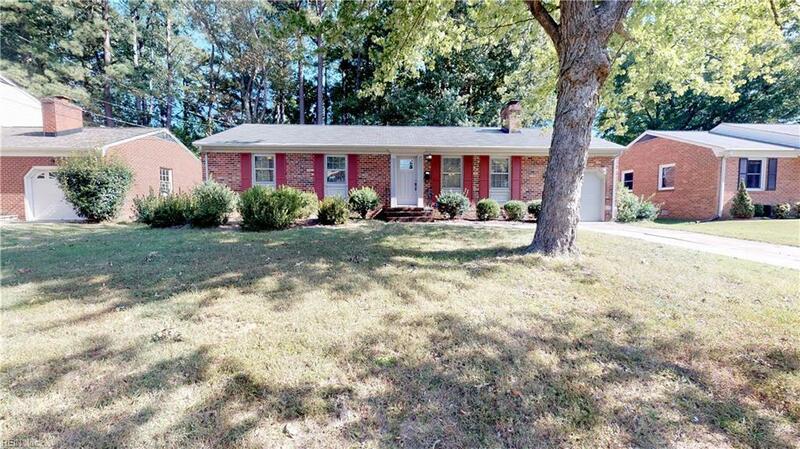 89 Huxley Pl, Newport News, VA 23606 (#10224961) :: Abbitt Realty Co. 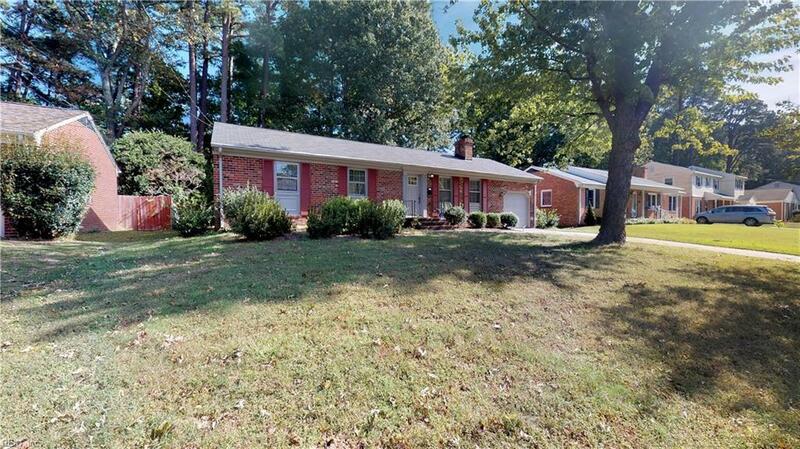 Beautifully maintained brick rancher located in sought after Glendale neighborhood! 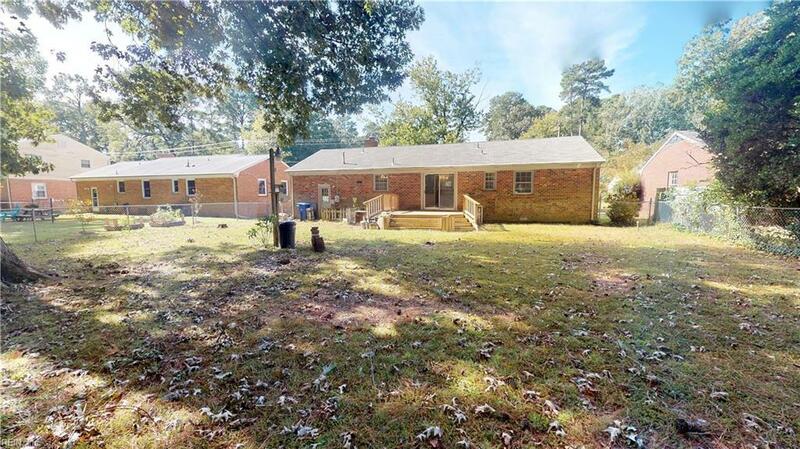 Spacious kitchen is open to living room & great for entertaining! Master bedroom with half bath! Beautiful hardwood floors! LOTS of natural light! Well water (in addition to public water) is perfect for gardening! 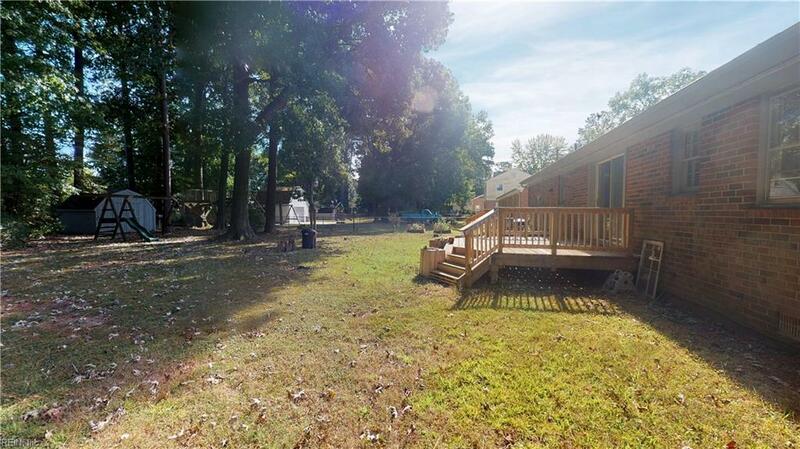 Nice deck overlooking LARGE, private rear yard!